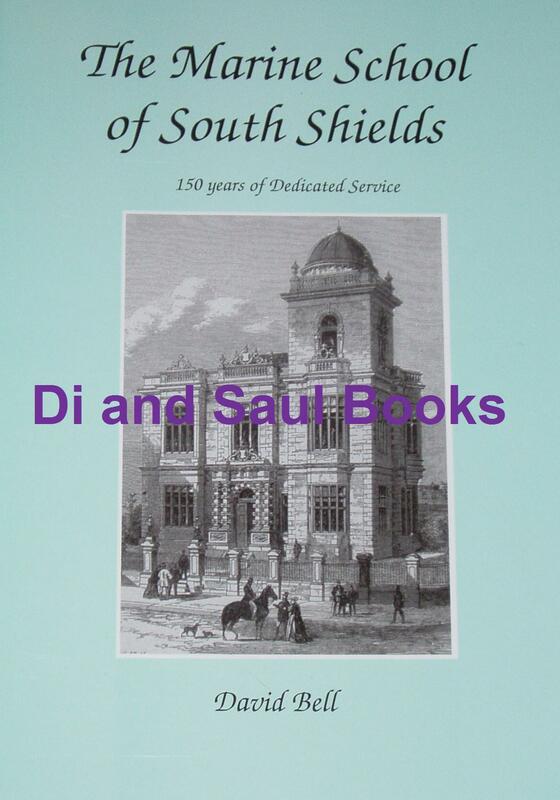 This booklet provides a fascinating history of the Marine School in South Shields, which was founded by Dr Thomas Masterman Winterbottom in 1861. From the foreword: To celebrate 150 years of maritime training at South Shields, this book has been commisioned to record our history as well as to provide you with an insight into why our history is so rich and varied. The history of the the founder, town, students, staff and buildings have all been interwoven over the years, and for those of you who have studied or served here, you will also have your own memories. Our history is more than about one person or one place, and this book describes in rich detail how the history of seafaring is intrisically interwoven with the School and the town itself. The condition of the booklet is generally excellent. The covers are clean and bright, the staple spine is tight and intact, and all pages are clean, intact, unblemished and tightly bound. There is a small price sticker on the rear side cover.